There is no definitive answer is available to your query, how long does Zoloft stay in your system. Depending on the reason, why you have been put on this med, how long it has been taken and how much dose is prescribed, the effect of Zoloft (Sertraline) can last anywhere from few days to few weeks. 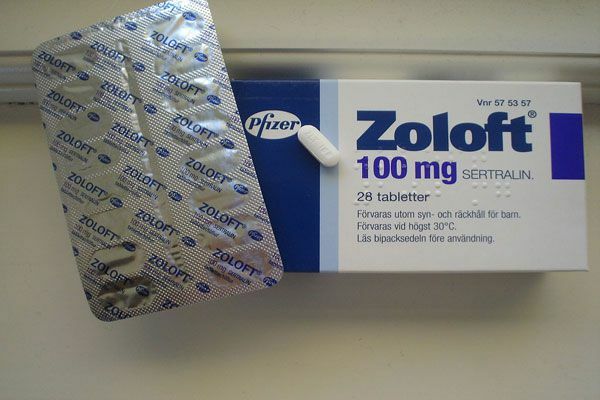 Effect of Zoloft reduces by half for every 26 hours when you don’t take it. Hence, you will need 7 full days to clear off Zoloft effect, and this duration is only applicable for the intake of just 1 pill. If you have been on this med for long, it will take up to 8 weeks to completely go off from your system. Zoloft is an antidepressant that falls under the group of drugs known as “selective serotonin reuptake inhibitors (SSRIs)”. It is a prescription medication used to treat the disorders like depression, anxiety, panic attacks, premenstrual dysphoric disorder, obsessive-compulsive symptoms, and sleeplessness. Zoloft is not a “Feel good” pill or “Happiness pill”. But it improves the symptoms of depression. Zoloft increases the serotonin level in the brain. Serotonin is a neurotransmitter that conduct the signals between various cells. As Zoloft even off the imbalances, the sufferer becomes depression free, happy and confident at the moment when he/she take it and this effect last as long as Zoloft stay in the system. Zoloft can be taken with food or without food. But for best results, It should be continually taken at the same time every day. 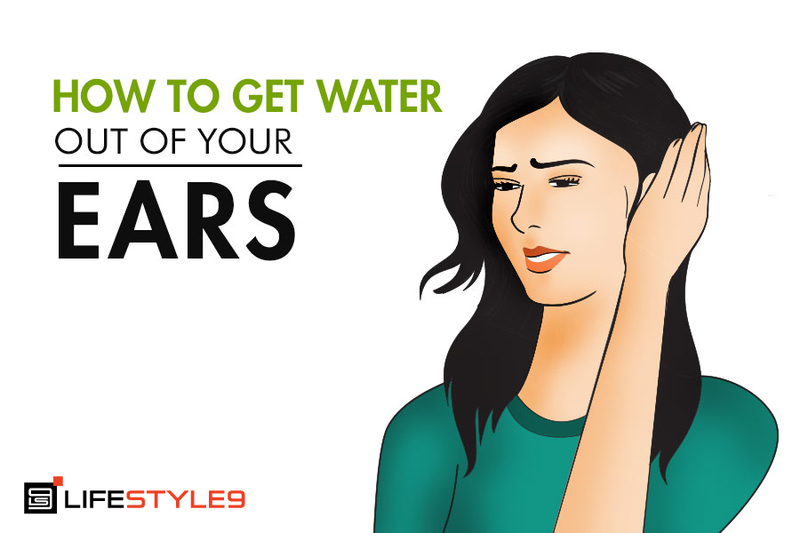 Sometimes, it will take up to a month for the symptoms to improve. Continue this medication as directed. Contact your doctor immediately if you experience any serious side effects. When You Take Single Dose” box_color=”#03cf7d” title_color=”#000000″ class=””]Zoloft reduces its strength by half for every 26 hours. So if you take one 50 milligrams of Zoloft and stop adding any more of this med, it will take 7 days to go completely off from your system. It is assumed that you took only one dose of 50 mg Zoloft on day 1. You may have been on Zoloft for a while or more than 6 months. In such cases, you may wonder how long does Zoloft stay in your system after you stop taking it. Just remember, you can’t come out of this meds overnight. It requires some time and patience. Stopping psyche meds all at once is not a wise option, and it will cause serious side effects. 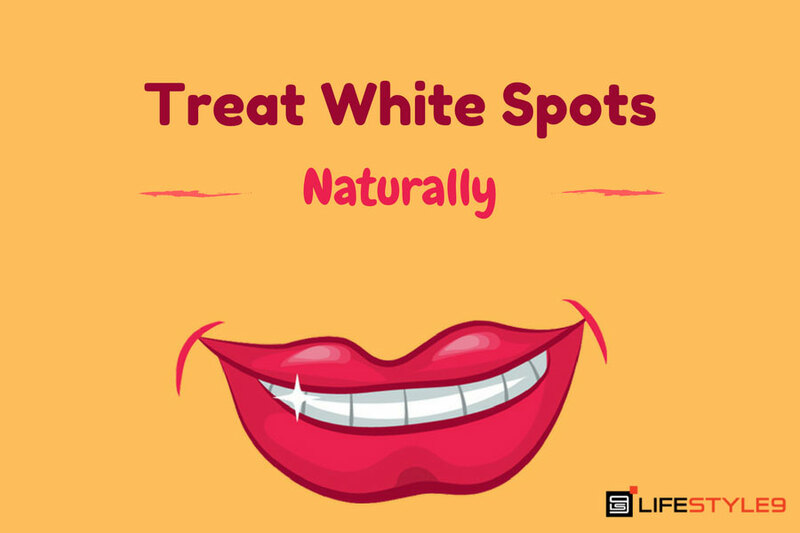 If you have been on this medication for long, it is advised to go with a gradual decrease. This procedure is called as tapering that should be planned only with the help of your doctor. So that you can save yourself from the discontinuation symptoms. Reduce the strength of Zoloft by half and continue this dose for at least 2 weeks. Make sure you are giving 2 weeks interval between every dose reduction. Hence, depending on the current prescribed dose, this process may take 8 weeks or longer to clear from your system. Reduce the strength by half and take 12.5 mg for the next 2 weeks. Then in the third reduction, take 6.25 mg and continue for 2 weeks. On the 4th reduction do not take any. You will feel the discomforts, at this stage contact your doctor immediately. Though you take Zoloft withdrawal through slow and steady phase, it is still possible to experience the following side effects. At this phase, you might also be at a risk of re-emerging the depression. So check with your doctor immediately, if these symptoms last more than a day. Engage yourself in the healthy activities and induce the positive lifestyle changes. These are the most important things that anyone should do during Zoloft withdrawal. Eat healthy, get outside, do a regular exercise, socialize with your friends and family and give your best at your school or workplaces. Eventually, your withdrawal symptoms will improve, and you will fully recover from Zoloft as well. Keep your friends and family be informed on your mood changes. Give regular visits to your doctor’s office and discuss your progress while you are working on Zoloft withdrawal. Equipping yourself with a regular exercise (30 mins / day) helps in the production of endorphins. These play a vital role in increasing neurotransmitters. It will keep the symptoms of depression under control. Increase the intake of Omega 3 rich foods in your daily diet. These foods are used in conjunction with depression therapy. Omega 3 rich fatty acid rich foods include soybean, walnut, salmon fish, kale, flax seeds, canola oil, and spinach. You may often lose your sleep with depression. But learn to maintain a good sleeping hygiene. Avoid the late night sleep and have a habit of waking up the same time every day. Stay away from the distractions (TV, books and computer ) before going to bed. Never touch caffeine or alcohol before bed. Also to the suggested lifestyle changes, you can also consider taking acupuncture, psychotherapy, and meditation. The information at how long does Zoloft stay in your system is only a rough estimation. Only your doctor can tell you the exact duration for your individual situation. Guidelines shared here should only be taken for informational purposes. Do not consider any Internet resources for medical advice. Discuss with your doctor or qualified health care provider before you start or stop or change any medication that is prescribed as a part of your treatment. In case of medical emergency, call up your nearby hospital or dial 911 and get the professional help.